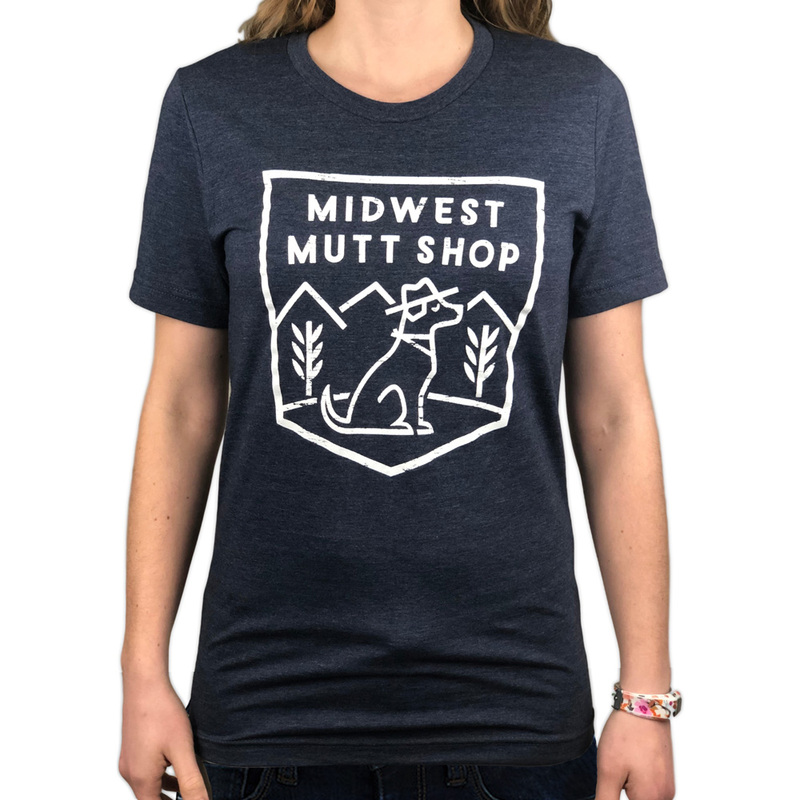 Midwest Mutt Shop unisex t-shirt: heather grey with distressed logo. 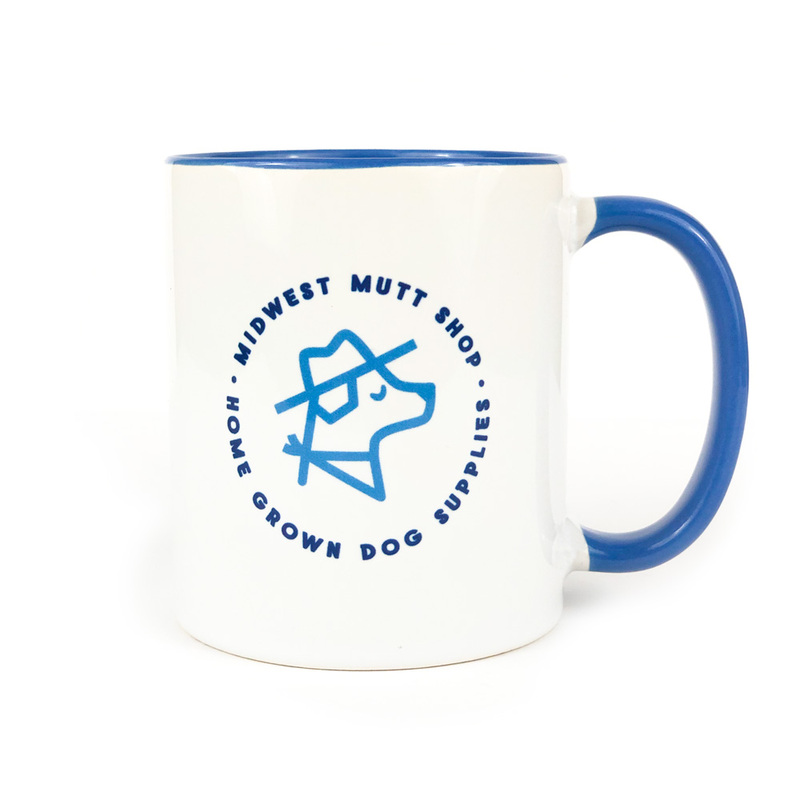 Super heckin' soft and comfy. 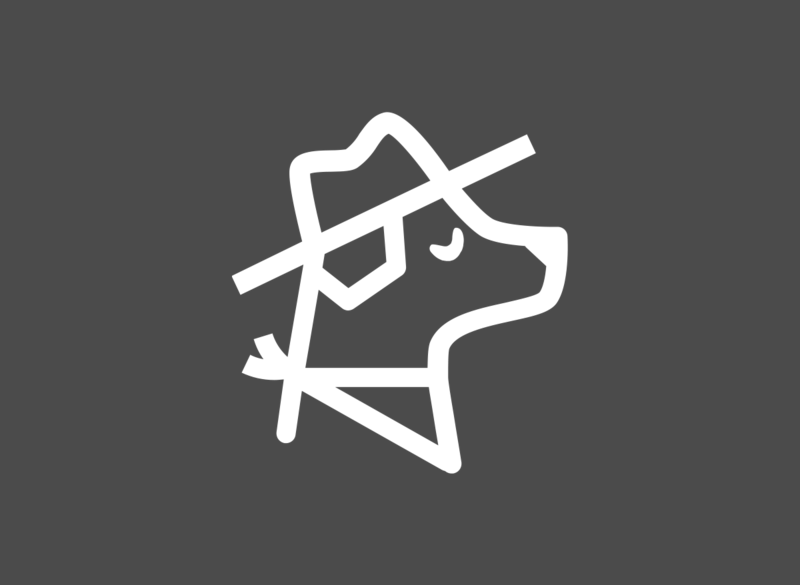 We know Gemma wore it better. 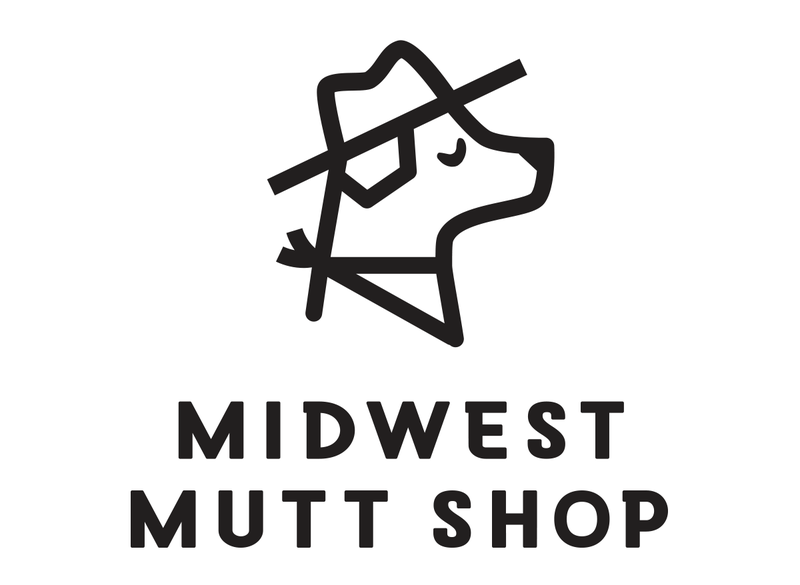 Large Midwest Mutt Shop vinyl decal. 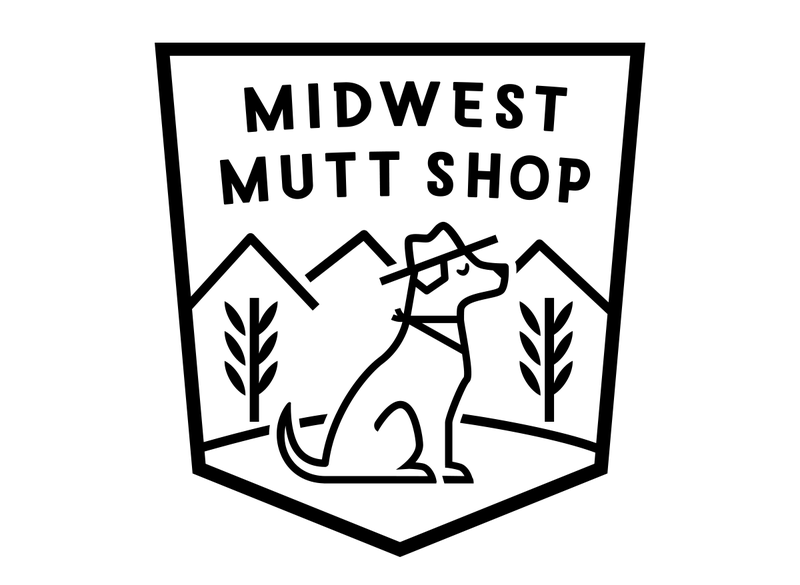 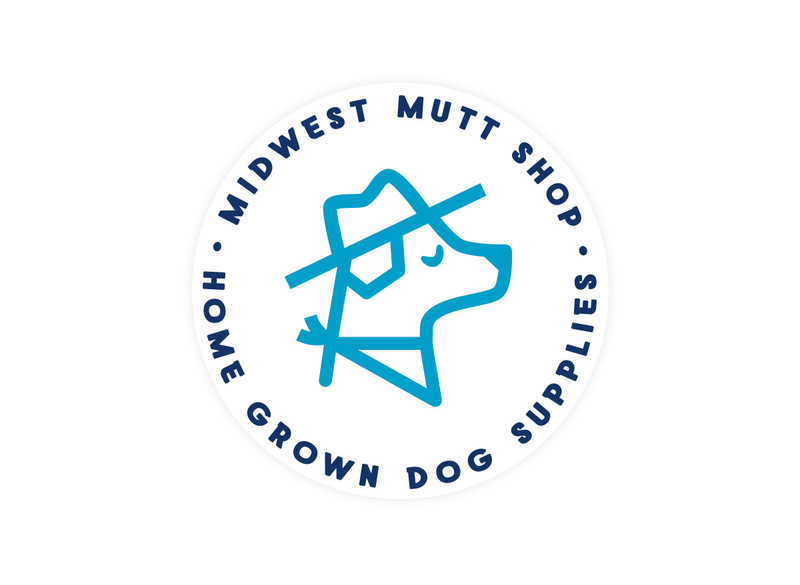 Dimensions: 5" x 4.73"
Large Midwest Mutt Shop Badge vinyl decal. 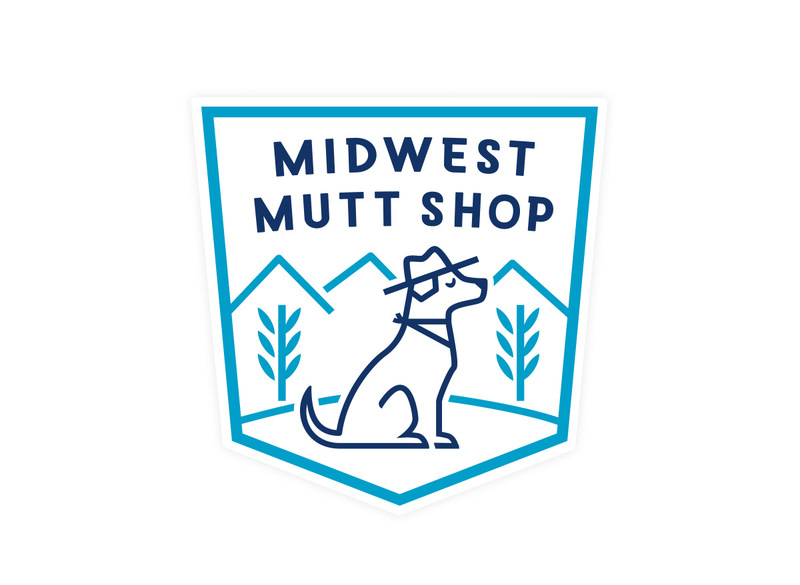 Dimensions: 5.41" x 5.68"
3" X 3" Midwest Mutt Shop white sticker.